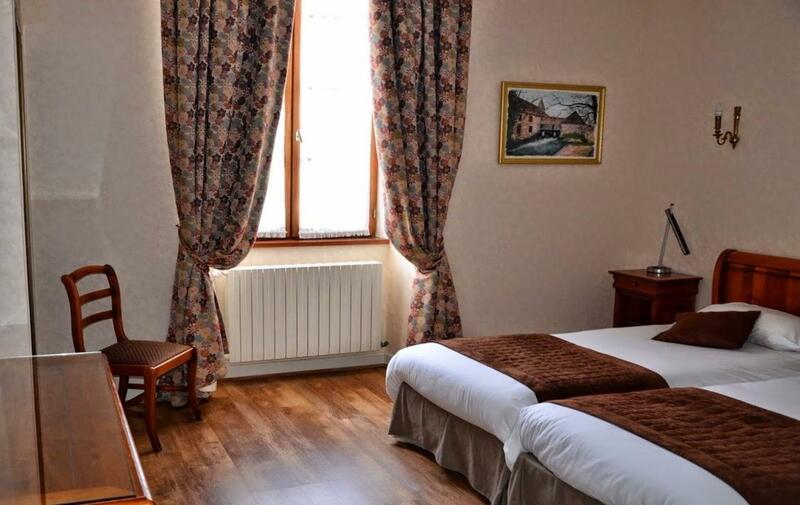 By booking your stay at the Relais Saint-Vincent on full or half board, you will sleep peacefully in one of our 15 rooms divided into three categories, standard, comfort or superior. Decorated with stylish furnishings on beautiful parquet floors and surrounded by half-timbered walls in some rooms which still illustrate the elegance of the past of this picturesque 17th century mansion. 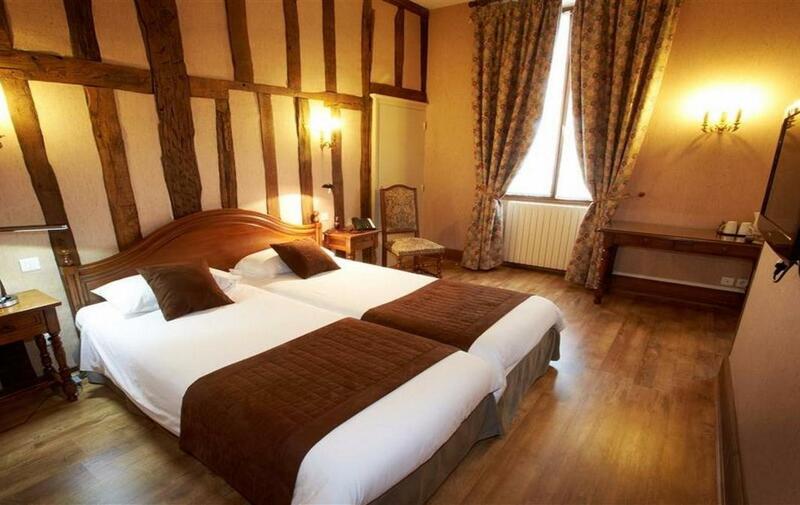 Each of the rooms has retained its authentic and rustic character while offering comfort worthy of the name. All rooms are non-smoking and equipped with a private bathroom with bath, free Wi-Fi, a flat-screen TV, a seating area and a courtesy tray. The rooms on the ground floor have a terrace overlooking the inner courtyard. 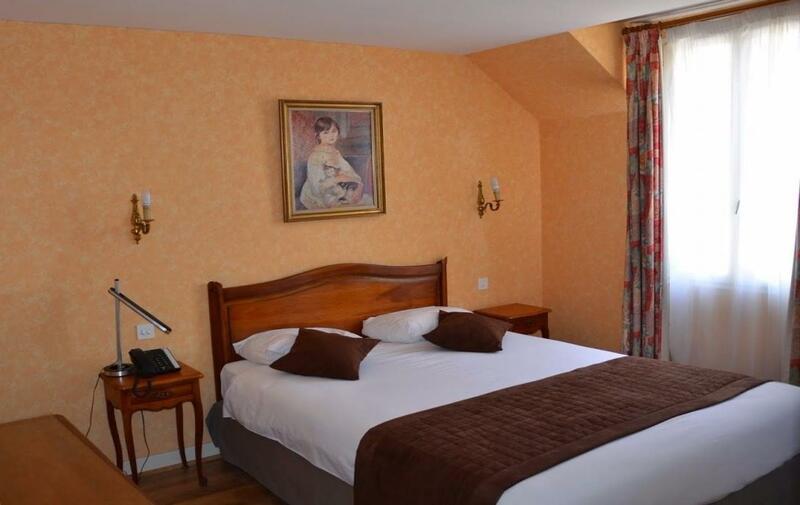 Traditional room with a flat-screen TV, free Wi-Fi and tea / coffee making facilities. 2 with possibility to add an extra bed. 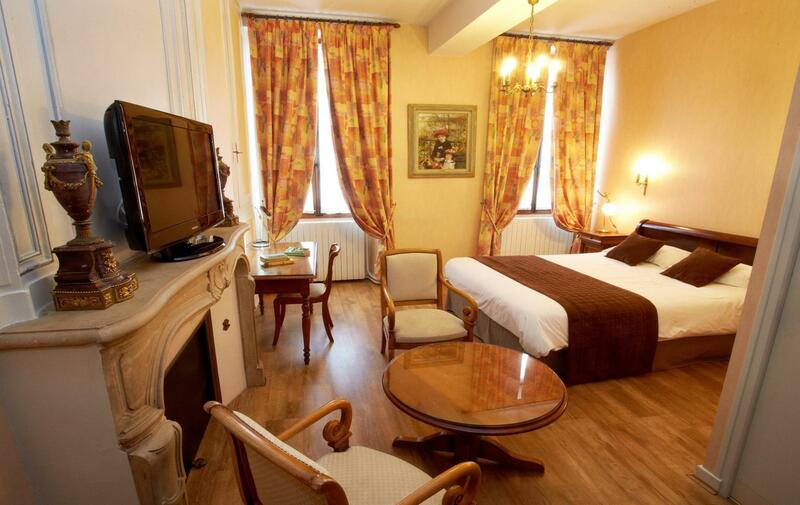 Decorated in a traditional style, this more spacious room includes free Wi-Fi.